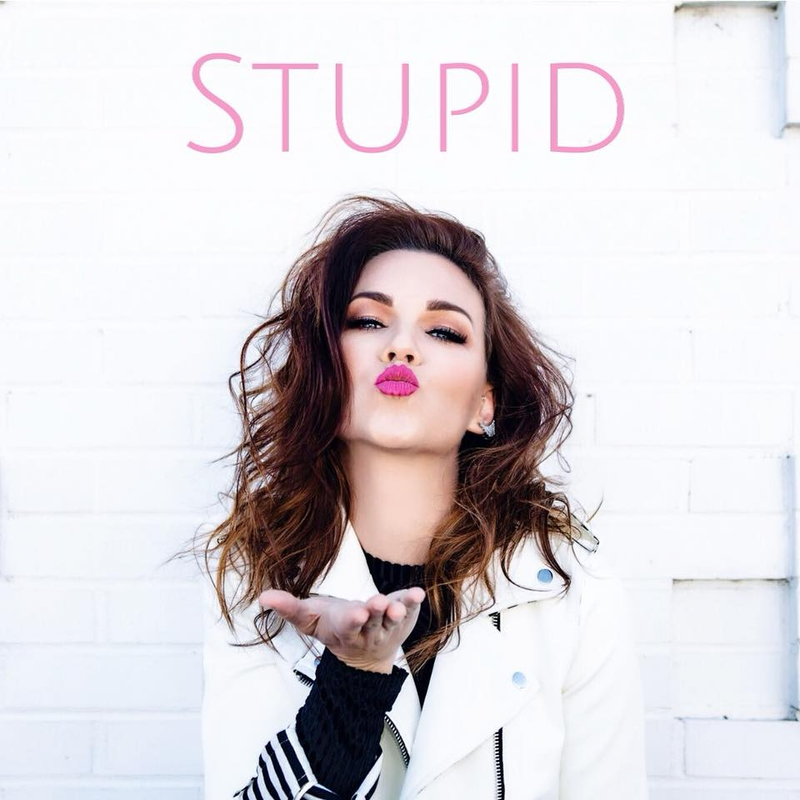 Review: Rae Solomon Releases Catchy New Single “Love Is Stupid”! "Rae is a fighter who keeps working hard and pushing to create the music she loves." listen to "love is stupid" now on spotify.